After an excellent Kickstarter campaign we have successfully secured funding for a new expedition. 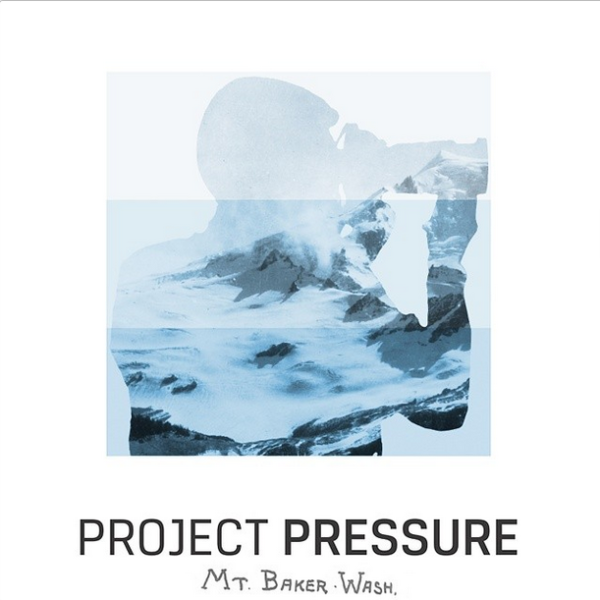 This summer, on behalf of Project Pressure, award-winning photographer Peter Funch will be heading to Mount Baker. Located in Washington State, USA; this Mountain is a unique place where the effects of climate change can be seen from the accumulation of over a century’s worth of photographic documentation. Following in the footsteps of Ansel Adams, Peter Funch will capture these stunning and individual glaciers before it is too late. The end result will generate a direct comparison to Mount Baker’s historic visual legacy and provide a complimentary narrative to Mount Baker’s rich history and cultural significance. With Funch’s extensive experience this expedition is sure to be an eye-opening and unique opportunity. Thank you to those who contributed and don’t forget it’s never too late to help, just click the link below.